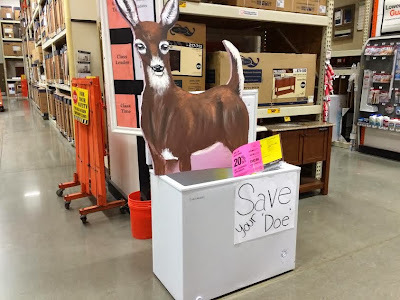 The “Blog” of “Unnecessary” Quotation Marks: Oh "Deer"
This is the proper way to use quotations. Save your "doe." This is where doe means dough means money. Triple threat!